The season is fast approaching. Kickoff May 15 at Eastside Eagles.  Come out and watch the amazing girls of the MGFA.